Steel pipe coating, prevent children to fall, easy to get up, bed side rails with storage bags for all kinds of beds, can be folded. We pride ourselves on providing quality customer service with competitive price. 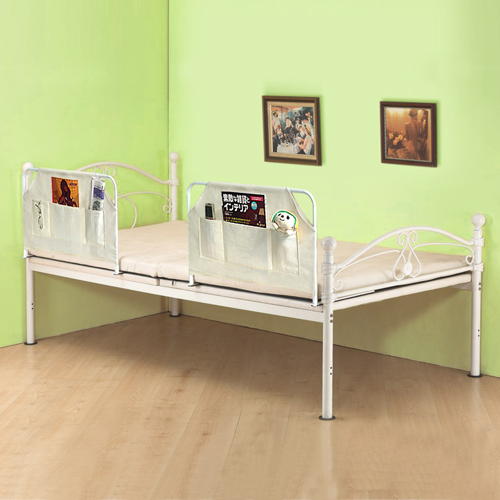 If you are interested on our baby bed rail, Please contact us online.